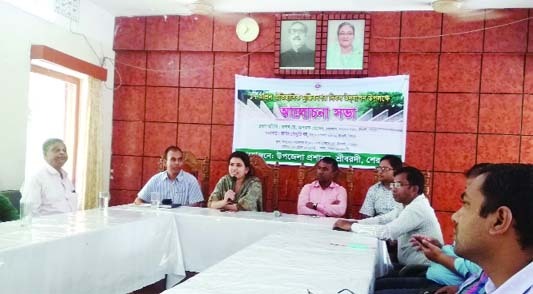 GAZIPUR: A five-member delegation of Palestine visited Bangladesh Agricultural Research Institute (BARI) in Gazipur yesterday. 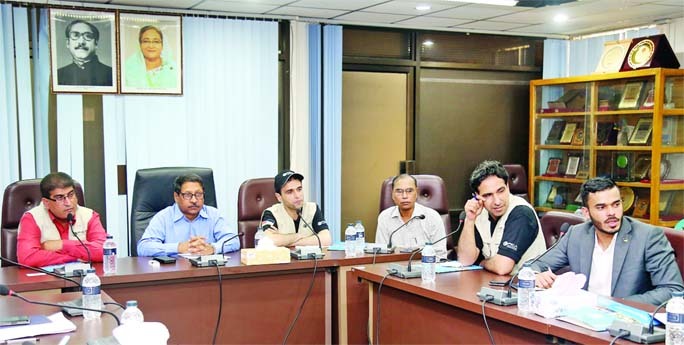 Among others, Imad M M Zuhairi, Director General of Palestinian International Cooperation Agency (PICA), Ihsan S K Abualrob, Head of Bangladesh Affairs in PICA, Imad K N Ghanameh, agriculture expert, Ali A A Alqam, Agriculture Expert, and Imad S L Eid, agriculture expert were present on the occasion. 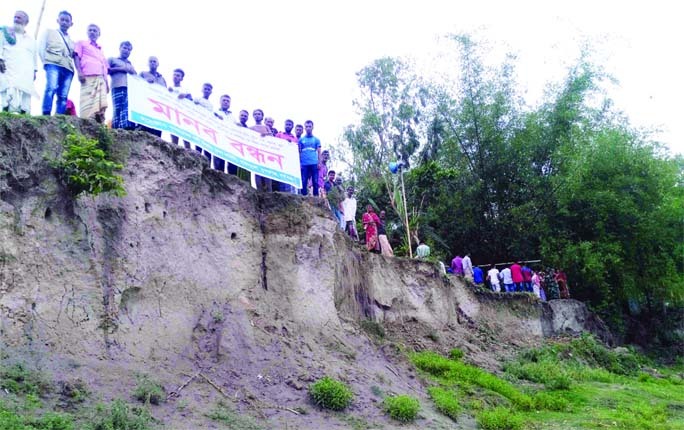 BENAPOLE: The first floating bridge Jhampa Baor in Manirampur Upazila has been broken by nor'wester on Saturday night. 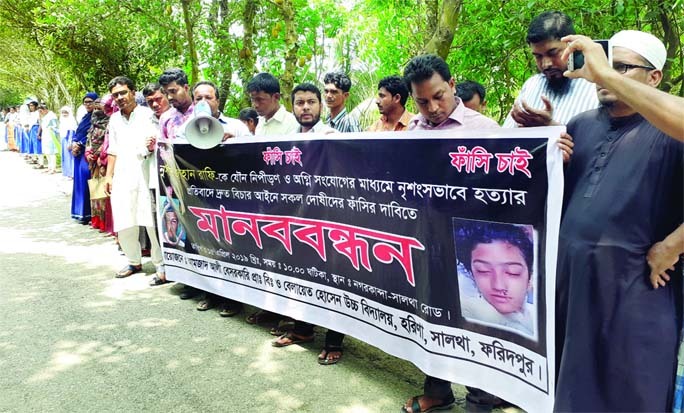 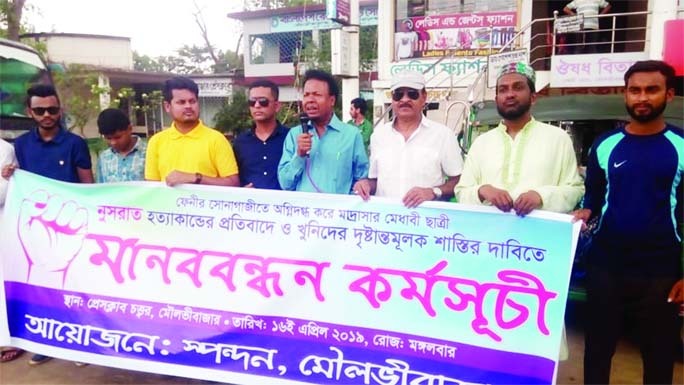 SUNDARGANJ (Gaibandha): Ghaghat Nodi Rakkha Committee formed a human chain at Sundarganj Upazila demanding steps to check the river erosion on Monday. 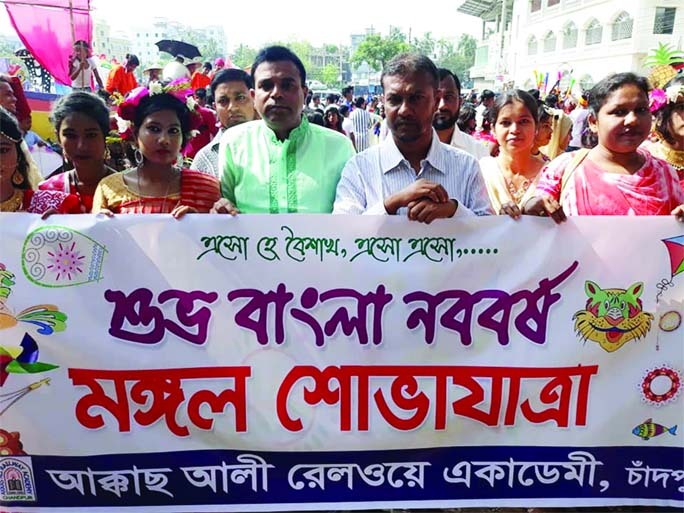 SREEBARDI (Sherpur): A 'Mangal Shovajatra' was brought out by Sreebardi Upazila Administration on Pahela Baishakh on Sunday. 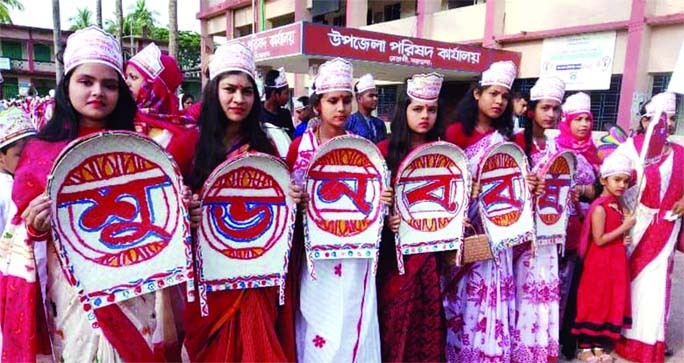 CHANDPUR: Mangal Shovajatra brought out by Akks Ali Railway Academy marking the Pahela Baishakh on Sunday. 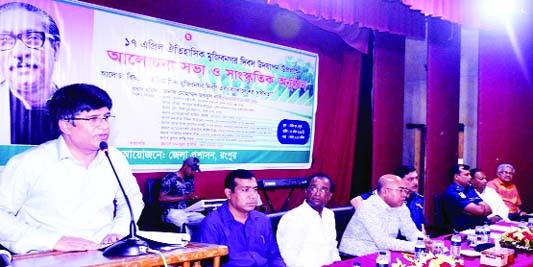 JHENAIDAH: Md Abdul Hai MP distributing prizes among the winners of cultural competition on the occasion of the Pahela Baishakh organised by Jhenaidah Shishu Academy on Sunday. 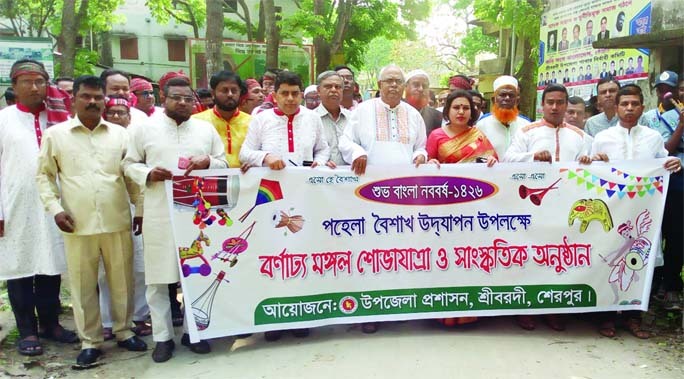 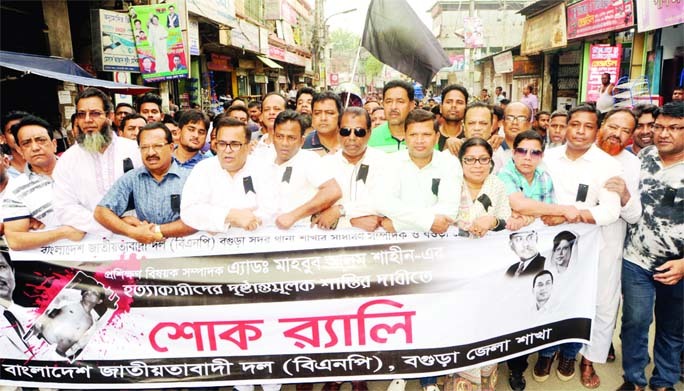 BETAGI (Barguna): Betagi Upazila Parishad brought out Mangal Shovajatra marking the Pahela Baishakh on Sunday. 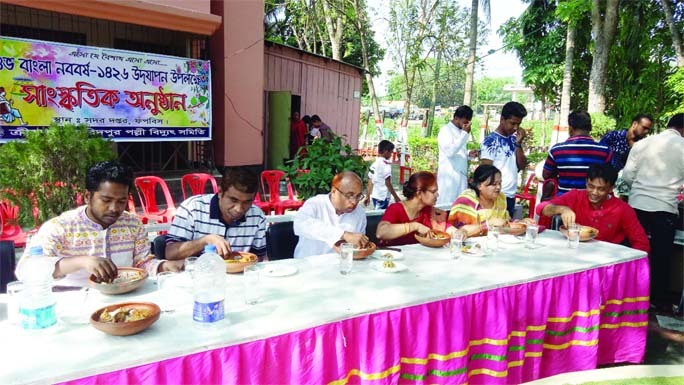 DUPCHANCHIA (Bogura): Leaders of Dupchanchia Press Club eating 'panta' and hilsa marking the Pahela Baishakh at the Club premises on Sunday. 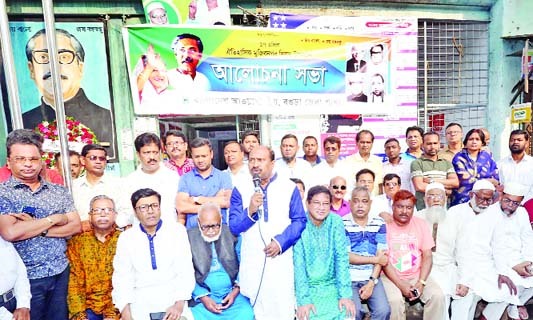 FARIDPUR: Faridpur Palli Bidyut Samity celebrated Pahela Baishakh on Sunday.